The Cocker Spaniel Club of the ACT has a 'Puppy Officer' who has up to date information about litters and older dogs available. Please contact Puppy Officer if you are interested in purchasing a puppy or have any quesitons on Cocker Spaniel puppies. Puppy Officer can be contacted via Cocker Spaniel Club of ACT Contact Page. Please be assured that all breeders recommended, are Registered Breeders and are members of the Cocker Spaniel Club of the ACT Inc.
Disclaimer: The Cocker Spaniel Club of the ACT Inc. provides a number of services to its members. One is the listing of puppies and dogs for sale. 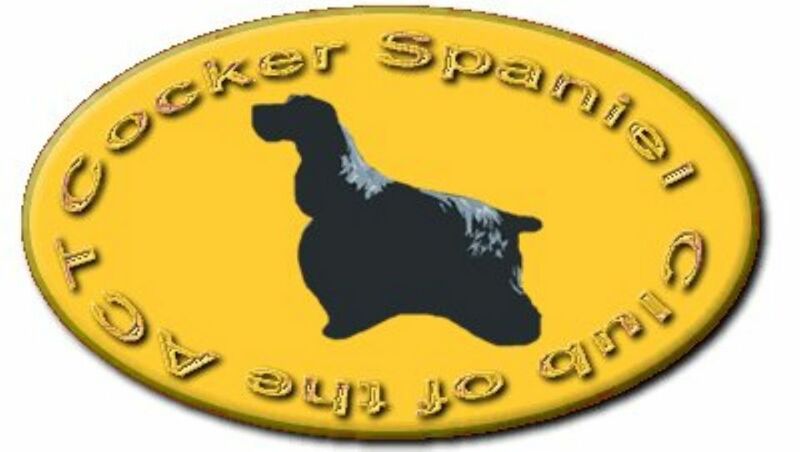 The Cocker Spaniel club of the ACT Inc. does not accept any liability or responsiblity with respect to any representation made by or on behalf of the breeder with regard to either any puppy or dog whose availability for sale is listed with the Puppy Officer.